Last April of 2017, I was the heaviest I have ever been in my life. I was constantly in pain and my health was on a fast, downward spiral. I had just accepted the pain as a "way of life" at this point. I was always wheezy due to horrible allergies as well. My grandson had just been born the previous month and I decided that I wanted to be around to watch him and any other grandchildren grow up. I knew I needed to do something, but I didn't know what to do or how to do it. I am grateful for the PA in Dr. Shea's office who told me about Ideal Protein. I went home and thought about it and decided to attend a seminar to learn more about it. 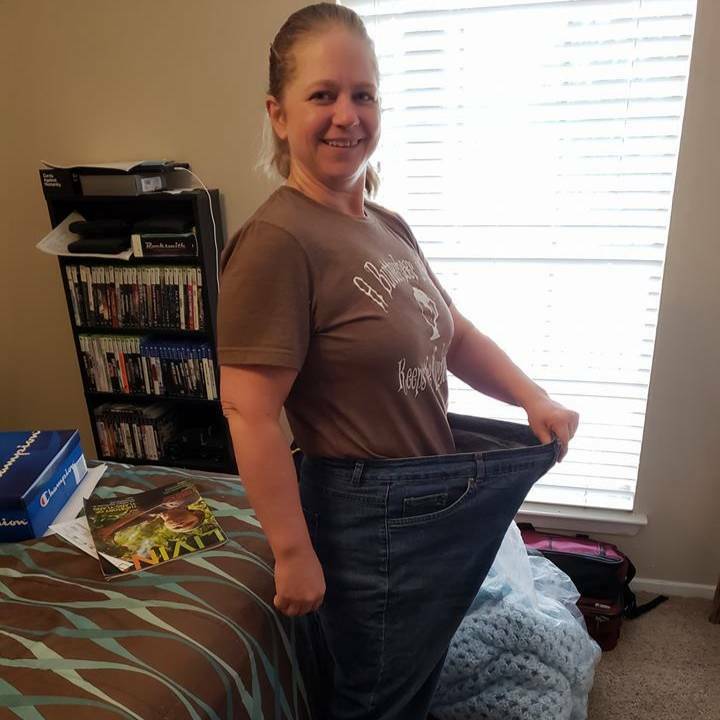 What did I have to lose…besides 100 lbs? I cried all the way home from the seminar because I knew I needed to do this program, but I was so afraid of failing. My awesome boyfriend told me when I expressed my fear to him "You just have to want it bad enough". 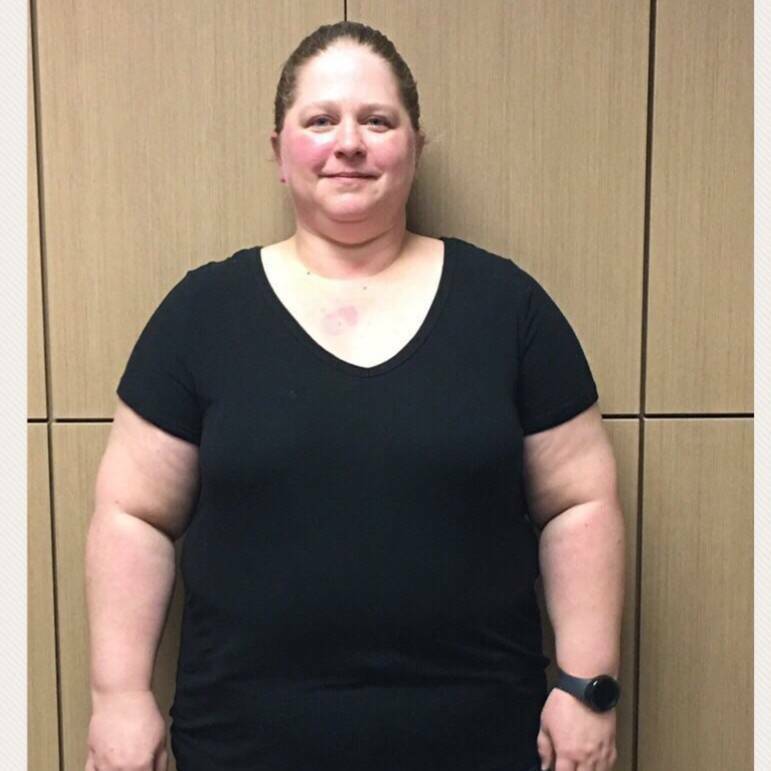 "I’m proud that I committed to my Amazing Transformation because if I hadn't, who knows where my health would be at today and I wouldn't have become and discovered the person that I am today!!" I was surprised to discover how much energy I had and that I could actually do this! I was amazed by the willpower I was able to find within myself to not give into temptation!! I was also blown away that within 24 hours of starting this program my wheezing went away and never came back!! I enjoy being able to play with my grandchildren and keep up with them! I enjoy being about to slide down the slide at the park with my grandson and not get stuck. I enjoy being able to do pretty much anything I want to do, because I can!